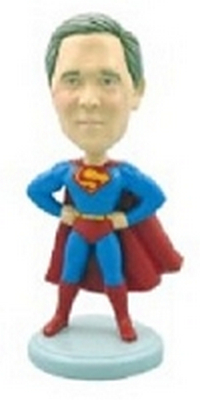 Everyone loves a hero, and at Webobble.com we have a diverse and super collection. 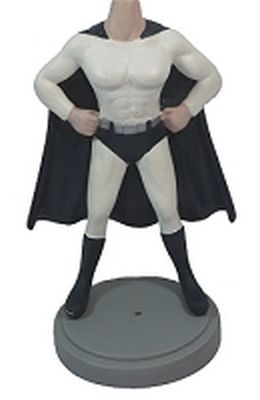 We have Superhero Bobbleheads which range from representations of superman to wonder woman to the green hornet and so much more! Showcase your superpowers today! 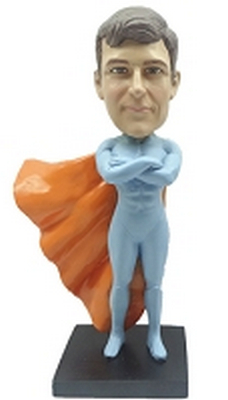 Our Custom Superhero Bobblehead Dolls will most certainly be an admired item and conversation piece due to the quality of the craftsmanship. 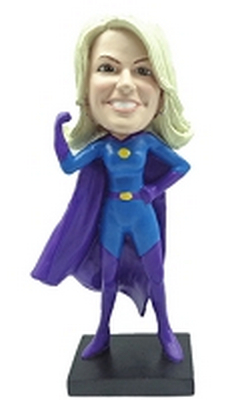 Fight the good fight with one of our custom superhero bobbleheads and order yours today! Since the bobblehead craze began, people have been collecting them because of their fun and fashionable nature. 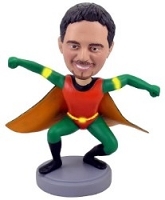 Our Personalized Bobbleheads could be rare collector’s items someday! Please don’t be persuaded by inferior knock-offs! Our precise attention to detail in our bobbleheads (which are hand-crafted by skilled artisans) is unmatched by our competition in representation and aesthetic quality. 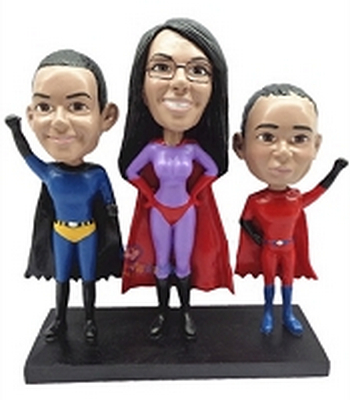 Our Superhero Bobblehead Dolls also makes a great gift for family and friends! 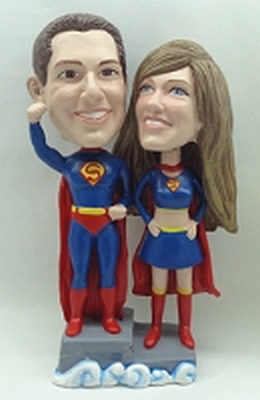 In addition, we also create Full Body Custom Bobbleheads in different sizes to your individual specifications.